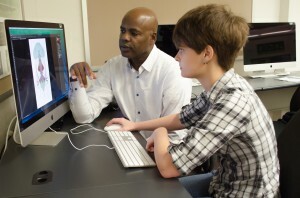 Pensacola State College has embarked on a $3M fundraising campaign to expand and enhance the PSC Visual Arts program building the Charles W. Lamar Studio at PSC’s Anna Lamar Switzer Center for Visual Arts. Over $2M of the capital expansion has been met though a lead gift and a match; $1M must be raised for the program’s endowment. 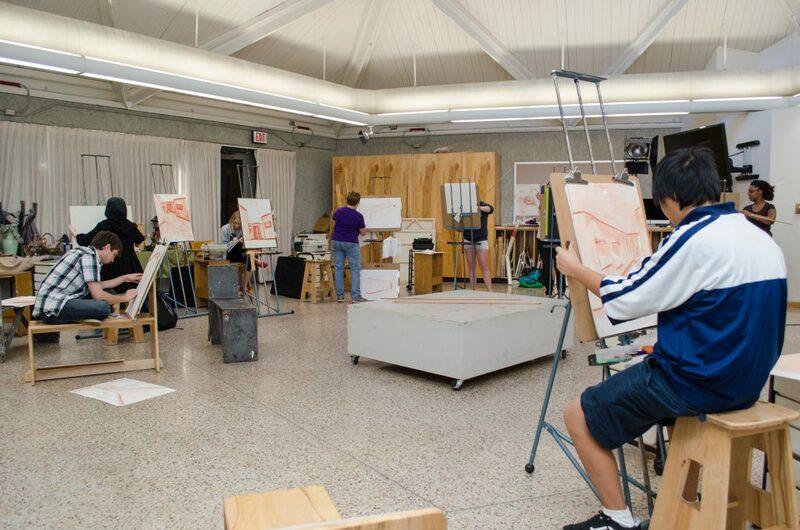 Years of research show that art education is closely linked to almost everything that we as a community say we want for our citizens’ academic achievement, social and emotional development, civic engagement, and equitable opportunity for our citizens. 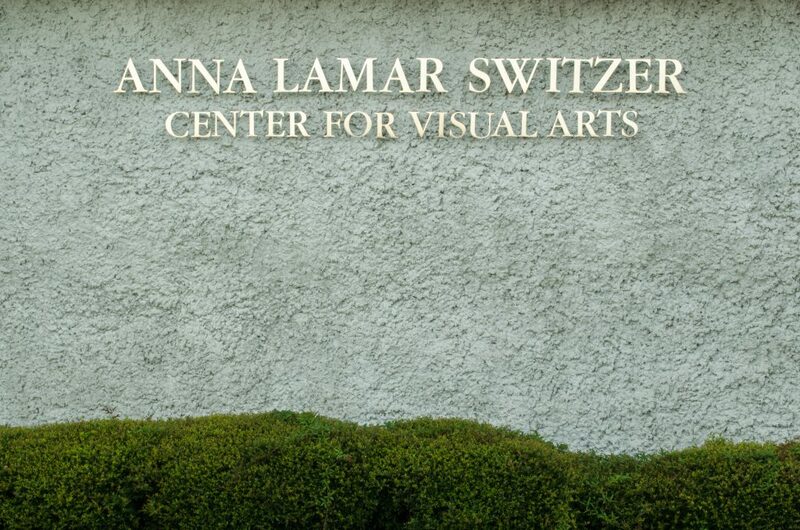 The Anna Lamar Switzer Center aspires to be the premier Regional Arts Center serving the Southeastern United States. 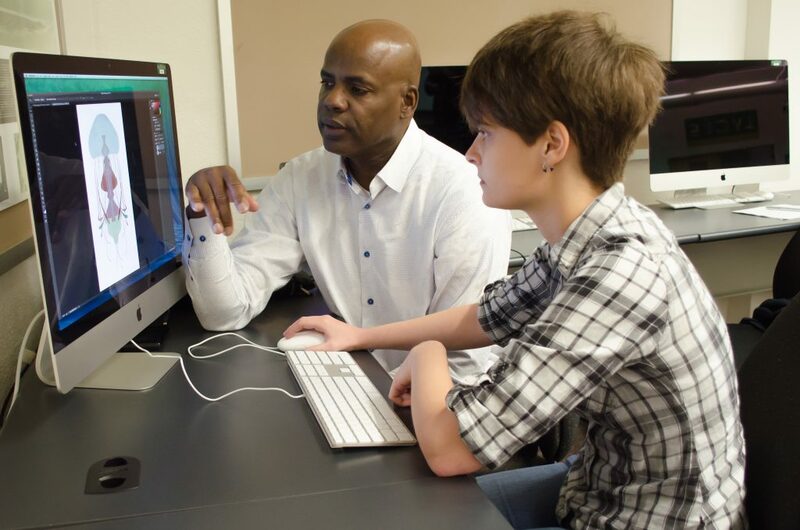 The Center enhances today’s regional culture; since 2000, a 142% increase in Visual Arts enrollment courses has helped produce tomorrow’s greatest talent. The Anna Lamar Switzer Center for Visual Arts is a teaching gallery with more than 64,000 guests visiting each year. If you would like to enhance the PSC Visual Arts program by contributing to this vital endowment, click here. You can also call Andrea Krieger at 850-484-1477 or e-mail her akrieger@pensacolastate.edu to inquire about this opportunity.